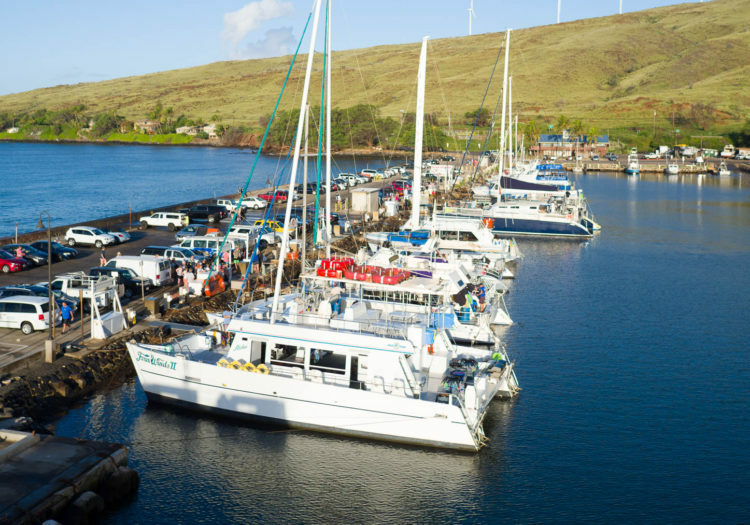 Contact Maui Classic Charters, The Four WInds II and Maui Magic. Maui Classic Charters takes great pride assisting you from beginning to end of your tour. Our reservation specialists are available to assist you seven days a week. Our Reservations Department and Charters are open on all major holidays. Inquiries for private events can be directed to sales@mauiclassiccharters.com.